When booking a holiday anywhere the first thing you look at is where to stay. 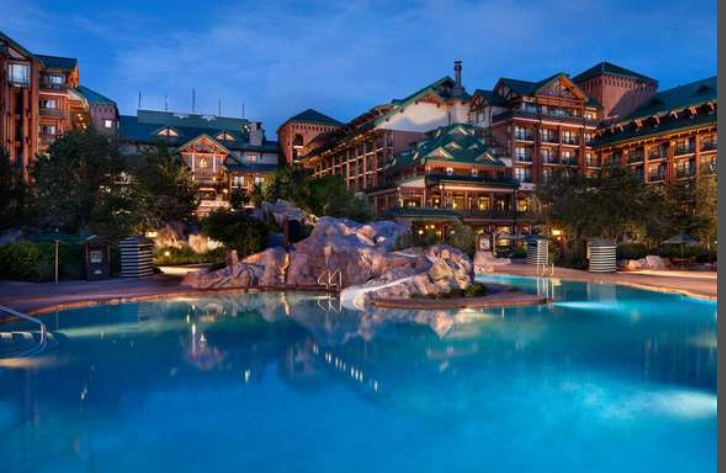 When booking a Disney holiday the biggest question normally is Villa or Hotel. Well here is how we choose and the reason why. The first time we went to Disney we booked a villa. This was on the recommendation of lots and lots of people. Villas are amazing, they are huge and you have the added bonus of your own pool. It’s somewhere you can go back and chill your own space. And they are competitive on price compared to the hotels. However for us as much as we loved it, it just didn’t sit perfectly. All villas are quite far out not a million miles 20 mins some of them but still that’s 20 mins to parking if traffic is ok. You then have a parking charge every day you visit a park $22 that’s a lot a day. We stayed at Tuscan Hills and the villa was amazing and we couldn’t fault it at all. It was a good 30 mins out from the parks. We also don’t like cooking when away I hate having to prepare food or think about what we will be eating. Now don’t get me wrong you can still eat out as much as you like in a villa. However the general idea is to have breakfast in prep a little lunch to take with you and have some days where you eat in the villa. We always like to eat out and when we eat out we really like to have 1 or 2 drinks. Well if your driving you can’t and if you want to eat out anywhere with a villa you have to drive. The second time we went to Disney we was determined to try stopping on site. This means stopping at a Disney hotel and there are a lot to choose from. 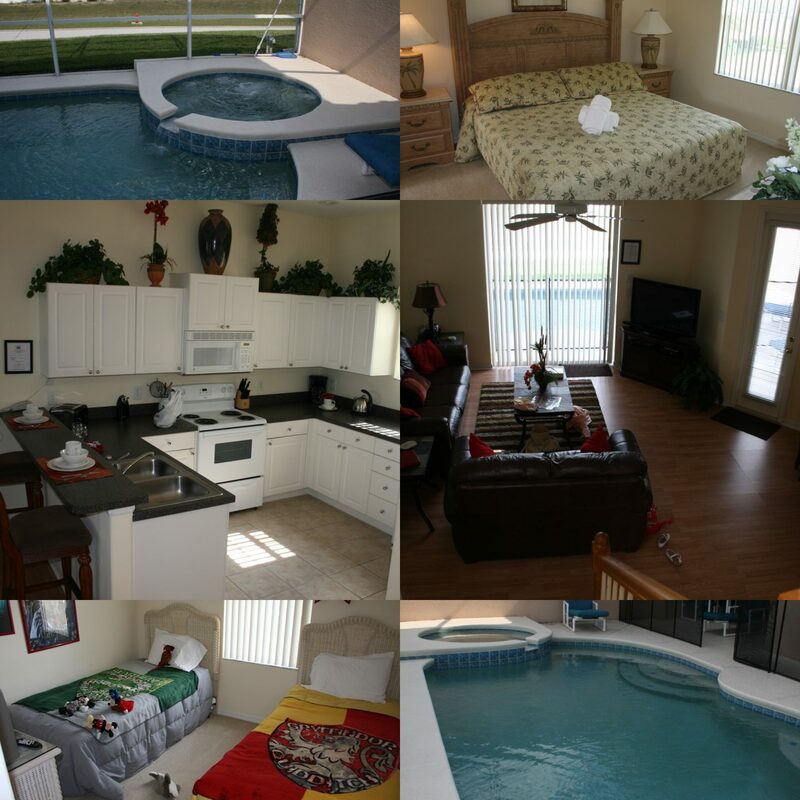 We decide on the Old Key West resort simply because we fit and there was a free dinning offer with it. Now this is where people start to get confused and it is super confusing unless you have looked into it in great detail. So basically Disney have lots of hotels at lots of standards. Value Resorts : These are your cheapest options and when there is a dinning offer on they offer a free breakfast option with these. It worked out best for us to book a Deluxe Villa we knew that the room would be plenty big enough and the food package would be perfect for us for our holiday. And yes it was perfect the rooms here are huge we had a one bed villa and it felt as big as our house we loved it so so much. The big draw to us for stopping on site is free Disney transport. All resorts and parks have buses to take you everywhere you want to go within Disney. Some of the resorts even have boats to take you which is such a brilliant little ride in its self. We also love to drive but when we booked you still got your parking for free when stopping on site. I believe this is still true for the parks but there will now be a charge to park on resort. You are also so much closer to the parks so when you want to pop back in the afternoon for a rest or a freshen up its a lot easier than a vila. Of course when visiting Florida not everyone just does Disney so a lot of people choose to stop on international drive. Now I feel this is great if you want to do both Disney and Universal as you have shuttle buses to both and international drive is full of restaurants and bars that you can walk to or grab a bus. 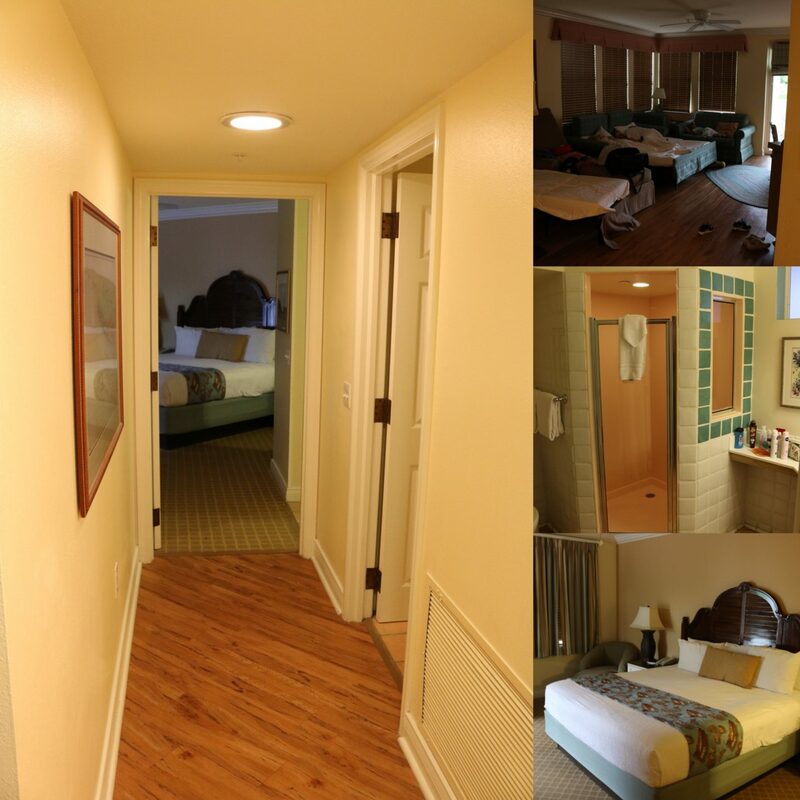 So this time round we decided it was going to be on site again with the free Disney Dinning Package and booked Saratoga Springs Resort in a two bed villa. Now these resorts are for DVC members so they get first pick of the rooms and we have to wait to see what we get allocated. Disney really do make dreams come true and we can not wait to get there. So rounding up it doesn’t actually matter where you stay they all have their bonuses so as long as you are happy with it that’s all that matters. Thank you for reading next time is all about the food yum.